Dentist Thomson, GA | Are You at Risk for Hairy Tongue? 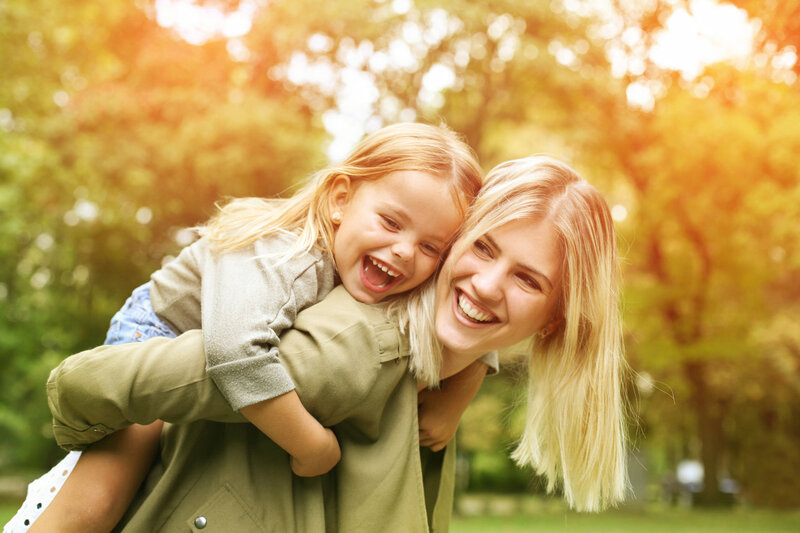 Dedicated to care, excellence, and your family’s healthy smiles. 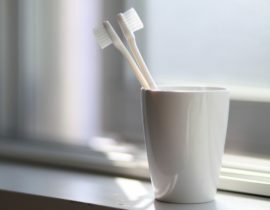 Thomson Dentist | Should You Brush Right After Eating?